So our thing is scrap. That’s what we talk about, that’s what we know, that’s what we love. We have talked about where scrap comes from, and how to sort and separate it…but we wanted to talk about the jobs that people do to be able to create scrap. Demolition Expert – If you are destroying something for a living you have to figure that there will be scrap coming out of it at some point. If you are working on commercial jobs there will be big steel I-Beams and if you are doing residential scrap there will be copper and aluminum scrap. But the definition of demolition is tearing or knocking something down (more or less) and that means scrap. HVAC Contractor – These HVAC (Heating, Venting, Air-Conditioning) experts really have their work cut out for them throughout the year. Good thing they are able to benefit from the possibility of scrap left over or coming out of a job site. HVAC contractors work in hot places when it is hot and cold places when it is cold…and that is a tough thing to do. But the positive about being an HVAC contractor is the scrap that may come out of your job site. From air conditioners that blow to boilers that pop. The amount of copper, electric motors, and steel that come out will be a nice bonus for crawling under houses, in tight attics and the like. 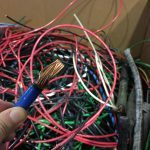 Electricians – Electricians are constantly touching potential scrap, and often get to take out the old to replace with the new. That is why they come across insulated copper wire, bare bright, copper bus bar, and transformers so often. 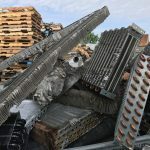 While bigger jobs will probably mean that there are more hands reaching out to share in the scrap…it is still a great industry to make a few extra dollars with. Plumbers – Plumbers will deal with broken cast iron pipes, copper lines, and unfortunately they are replacing so many of those traditional metal items with new PVC lines…Boo!!! 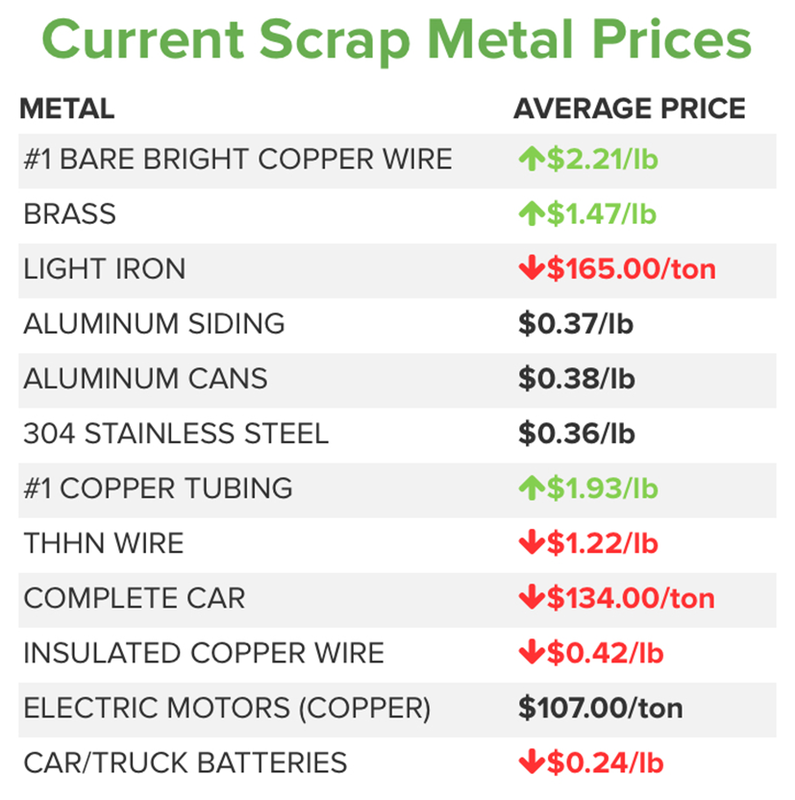 But when they do installs or replacements of faucets, toilets, tubs, hot water heaters, and other items there is always the potential to have copper, brass, and other metals getting generated….good field to find scrap. General Contractors – The “Jack of All Trades,” mantra aside…GC’s do jobs from siding on houses to minor electric or plumbing work. With these guys always on the road and doing odd-jobs they are bound to run across broken grills, old copper lines, and other misc. scrap that you may not think about. 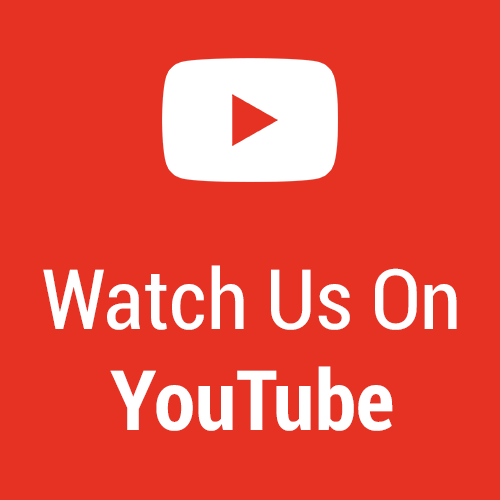 Machine Shop Worker & Fabricator – Working with so many different materials like aluminum, stainless steel, steel, and sometime other alloys has it’s rewards. Machine shops and fabricators are great places to have continual scrap flowing. With a lot of turnings and cut outs coming from Machine Shops, those working there can work with their employer to find the best solution for the constant flow of scrap. BONUS- Scrappers– While this may be a little funny to write, many people (maybe you!) are full or part time scrappers always looking for a find. 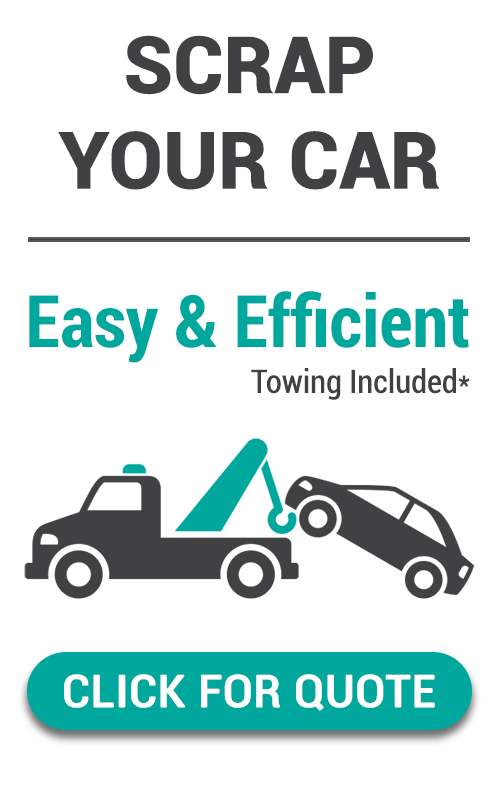 Whether you are looking at garage sales for deals, or are driving and see something on the side of the road…being a scrapper is a part time job just like any other….well, you may get a little dirtier, but most part-time scrappers really love what they do. Let us know what other jobs that you work at or know of that generate a lot of scrap and we would love to add it to the list and give your field the scrap credit that it deserves! 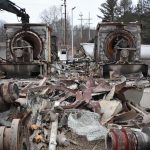 This entry was posted in Auto Recycling, Copper, Copper Wire, Ferrous, Grow Your Scrapping Business, Make Money Scrapping, Places To Find Scrap Metal, Scrap Yard Customers, Scrappers, Steel.